Small SUVs from the 2019 model year can easily blend together, but the Volkswagen Tiguan stands out for its cabin flexibility. It also offers third-row seating with more legroom than you get in some full-size SUVs. All the usual mainstream features are present as well. The 2019 Volkswagen Tiguan is available in two- and three-row configurations, and seats as many as seven. Six trim levels are available: S, SE, SEL, SEL R-Line, SEL Premium and SEL Premium R-Line. All feature a turbocharged four-cylinder engine and an eight-speed automatic transmission. Front-wheel drive is standard, and all-wheel drive is available. 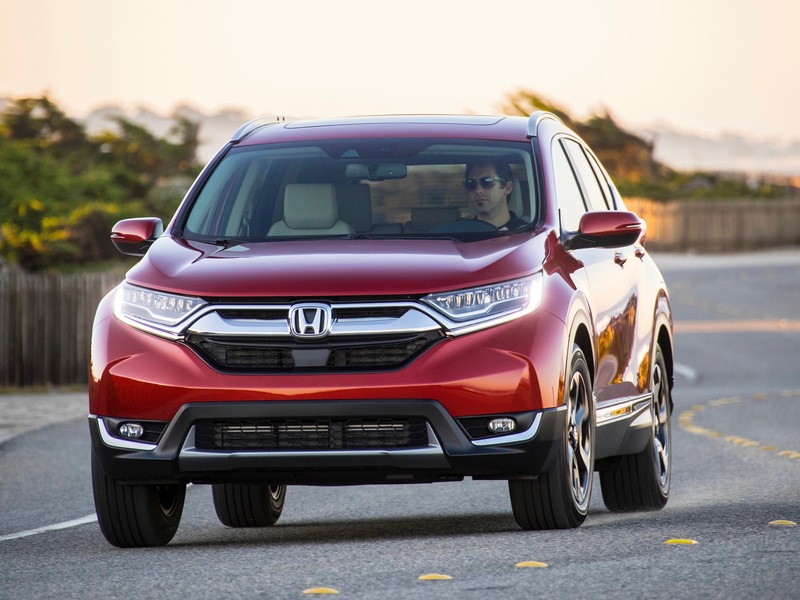 Top rivals include the Honda CR-V, Nissan Rogue and Toyota RAV4. A new Jet Black option package debuts for the SEL R-Line trim for 2019, highlighted by black exterior accents and 19-inch black wheels. The 2019 model is part of the Tiguan’s second generation, and that means it’s more than 10 inches longer than the original version. VW emphasizes that length with strong body lines that wrap around onto the tailgate above the two-piece taillights. The Tiguan also has a distinctive front end. It features a slim, sophisticated grille over a lower opening with skid-plate-shaped trim. The result is a low and wide look that makes the Tiguan look firmly attached to the road. 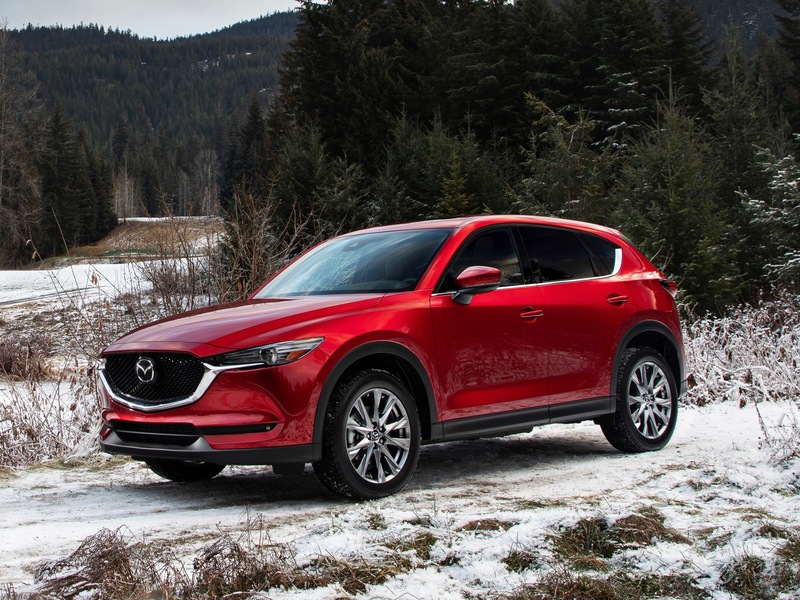 Standard equipment includes automatic headlights, LED daytime running lights, LED taillights, heated mirrors, black roof rails and 17-inch aluminum-alloy wheels. R-Line trims have their own unique front bumper and wheel designs. You can get the Tiguan with options such as adaptive LED headlights, fog lights, a power panoramic sunroof, a hands-free liftgate, silver roof rails and 18- through 20-inch aluminum-alloy wheels. The Tiguan’s dashboard frames the infotainment display and center climate vents with the instrument panel, reminiscent of the setup in a driver-focused sports car. VW also adds a funky, freeform appearance with different geometric shapes for the climate vents and door-pull surrounds. The standard cabin layout provides a 40/20/40-split folding second row and a 50/50-split folding third row. With all seats folded, the seven-seat Tiguan offers 65.7 cubic feet of cargo capacity. The two-row cabin has 73.4 cubic feet of storage space. Cloth upholstery, manual climate control and a multifunction steering wheel are standard. The R-Line models have stainless-steel pedal caps and specially badged steering wheels. The Tiguan also is available with leatherette or leather upholstery, heated front seats, a 10-way power-adjustable driver’s seat, dual-zone automatic climate control and a leather-wrapped multifunction steering wheel. The 2019 Volkswagen Tiguan has a turbocharged 2.0-liter four-cylinder engine that makes 184 horsepower and 221 pound-feet of torque. An eight-speed automatic transmission and front-wheel drive also are standard, and all-wheel drive is optional. The Tiguan can tow up to 1,500 pounds with either drivetrain. The base model’s EPA fuel economy ratings are 22/29 mpg city/highway with front-wheel drive. The Tiguan’s standard infotainment system bundles a 6.5-inch touchscreen, Bluetooth and Apple CarPlay and Android Auto compatibility. Available infotainment features include a digital instrument cluster, an 8-inch touchscreen, a navigation system, a 12-speaker Fender premium audio system, satellite radio and dual front USB ports. A rearview camera is standard for driver assistance. Volkswagen also supplies features such as adaptive cruise control, automatic forward emergency braking, a blind spot monitor, forward collision warning, lane departure warning, lane keeping assistance, pedestrian detection, a top-down camera system and front and rear parking sensors. There are no Reviews for the 2019 Volkswagen Tiguan. Be the first to write a review. Percentage of 2019 Volkswagen Tiguan for sale on CARFAX that are Great, Good, and Fair Value deals. Values are determined by whether the selling price is above, below, or the same as the history-based CARFAX Value. The Manufacturer's Suggested Retail Price (MSRP) is the "sticker price" for this vehicle, including optional equipment, when it was new. The price range for the 2019 Volkswagen Tiguan is $22,999 - $33,400. The average selling price is $26,489. The data below is updated daily, based on used car inventory for sale on CARFAX. Price range and average selling price are based on the median selling price while CARFAX Value is a VIN-specific value based on the vehicle's history. This is the price range for the 2019 Volkswagen Tiguan based on used car inventory for sale on CARFAX. This is the range of CARFAX Values for the 2019 Volkswagen Tiguan on used car inventory for sale on CARFAX.